Thursday Favorite Things: My friends and followers and a hop! Good Morning my friends! How are you today. Hope everything is going along fabulously for you all this week. We have a few things here for you today! 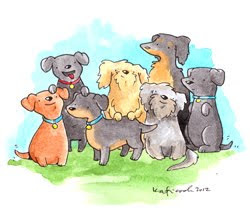 Of course you all know that on Thursdays I celebrate the wonderful friends of my blog! It’s a little thank you to show you all how much you are appreciated and you know that I love you all TONS!!!! For those of you that are new…click on the button on the left hand side that says Thankful Thursdays and it will fill you in on all the details! In short…I take all the comments left throughout the week and assign them a number. I then put the info in the random drawing and a winner is chosen. The winner this week is going to receive those fabulous straws from last weeks post!! drop me an email Holly with your mailing address : ) CONGRATS!!!! 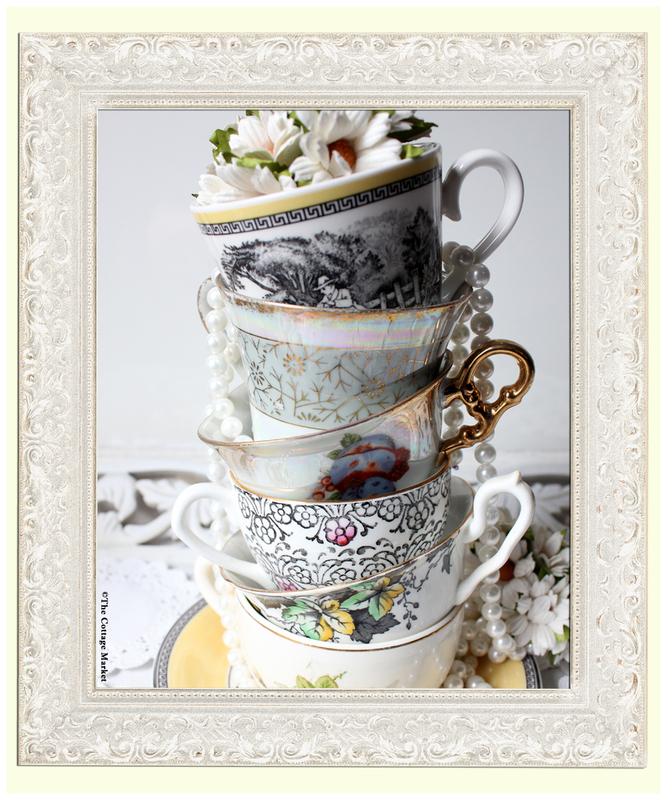 Next weeks winner will be surprised…I can give you a hint though…it will be a vintage cup and saucer from Junkin Joe…what will it look like??? You will have to wait and see! send me an email my friend with your mailing address…thecottagemarket@gmail.com Next weeks Trader Joe Moment will be a surprise so stay tuned!!! It is tons of fun and you make new friends…share new experiences and you can watch your blog grow in front of your eyes! I think it is so cool of Katherine to do this each week and each week she has a special co-host that she teams up with and this week it is me! Thank you so much my friend…you are a treasure! So I hope to see some of my bloggy friends hop along with us today…it is so easy and it’s fun! Here’s how it works…hope you hop along!!! 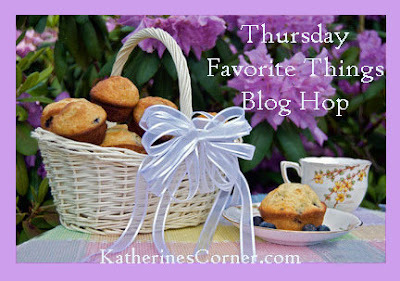 Thursdays Favorite Things Hop is where you can link your favorite post to share with old and new followers or write a post about your favorite things! You must follow Katherines Corner. through Email, Linky Followers, Google Plus, RSS or GFC ( while it lasts) and today’s co-host The Cottage Market If you’re a new follower, please let us know before you start hopping. Linking and following from Katherine’s! Your blog is adorable. Thanks for co-hosting! Hi Andrea! 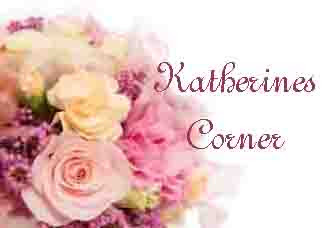 I am stopping by from KatherinesCorner.com and love your blog! Thanks for co-hosting this week and for all of the beauty you share on your blog! YAAAAAAAAAAAYYYYY! I wish you could have seen my face and heard my clapping hands! I’m glad you surprised me! Thank you so much Andrea! I really wanted those straws. They will go in my happy hutch! Love hopping by and visiting your blog…very lovely! Hi coming by to follow you via Katherine’s Thursday hop. I LOVE your blog – what gorgeous pictures you have!! Please follow me back when you get a chance – thanks so much. Linking up and following from Katherines…I’m a new follower here! Your blog is so cute and fun – and those coffee cups are lovely! Hello, new friend! Nice to “meet” you. 🙂 Thanks for co-hosting this week’s Thankful Thursday. I’m a new subscriber & can’t wait to dig in & see what goodies you have hidden throughout! Hi! I’m a new follower coming to you from Katherine’s Blog Hop. Trader Joes is opening a new store here tomorrow! I can hardly wait to go and check it out. I found your lovely blog from Katherine’s corner link party. I love looking around your lovely blog. I am a new follower also. I would love for you to stop by http://www.homesweetbutterfly.com. Have a great day. Yayyy new blog =) thank you for the reference, it’s pleasing to go through new blogs every once in a while! Especially when your day isn’t going so well! So excited to see what those vintage cups look like!!!! I love Katherines Corner and this is a wonderful blog you have here so much fun! I love those vintage cups! Thanks so much for you visit! 🙂 have a great weekend! Hi, Following you from the hop. I love those tea cups. Come visit me. Hello there…hopping over from Katherine’s Corner. Congratulations on co-hosting. You have an adorable blog. I am now following the cottage market on facebook. Looking forward to it! Hi there! Just hopped over from Katherine’s Corner. Congratulations on co-hosting. 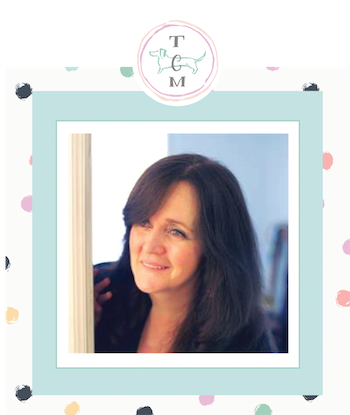 You have an adorable blog…looking forward to keeping up with the cottage market as a new facebook follower.